GREAT DEAL! 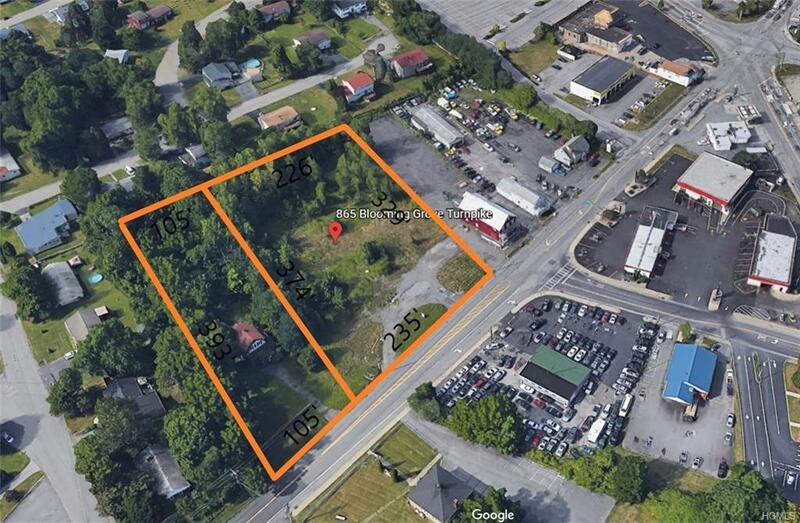 TWO ADJACENT COMMERCIAL LOTS FOR THE PRICE OF ONE PLUS 340' OF PRIME ROAD FRONTAGE STEPS FROM THE 4 CORNERS!! 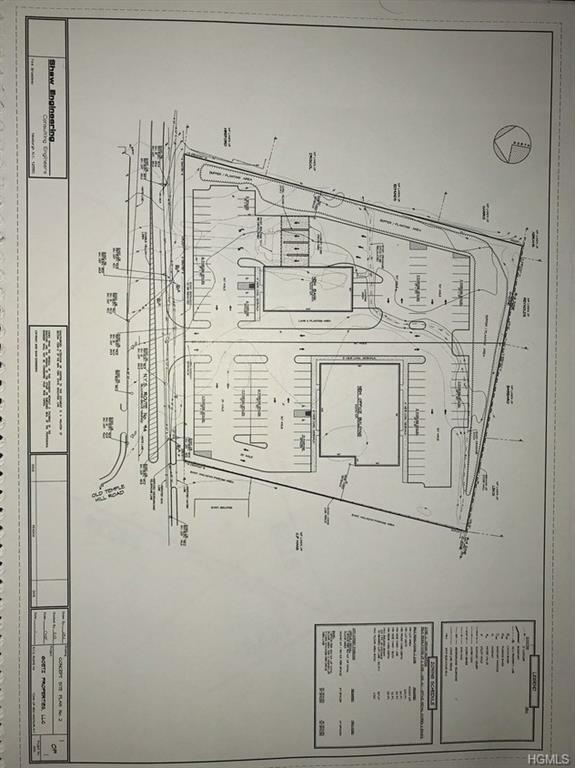 Concept plans in place for 6 retail stores totaling 17,840sf OR a stand alone bank pad plus 10,000sf office building. 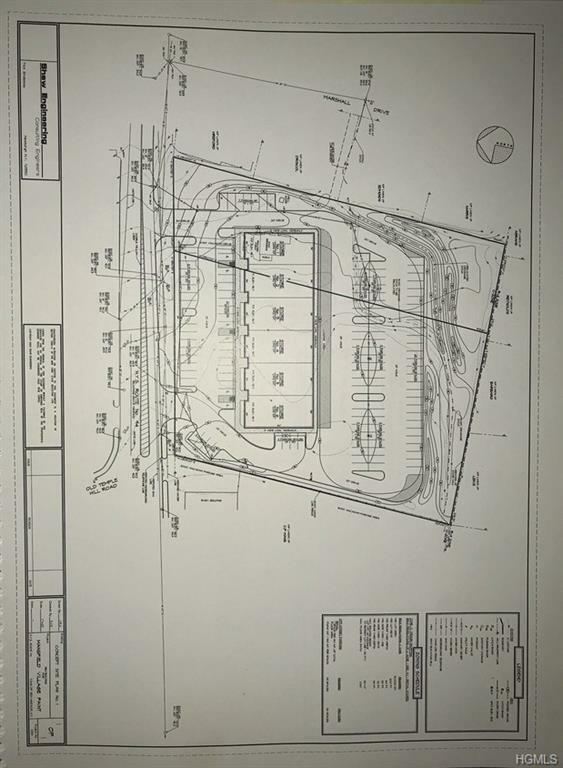 Unbelievable opportunity for an investor, developer or owner/occupant. 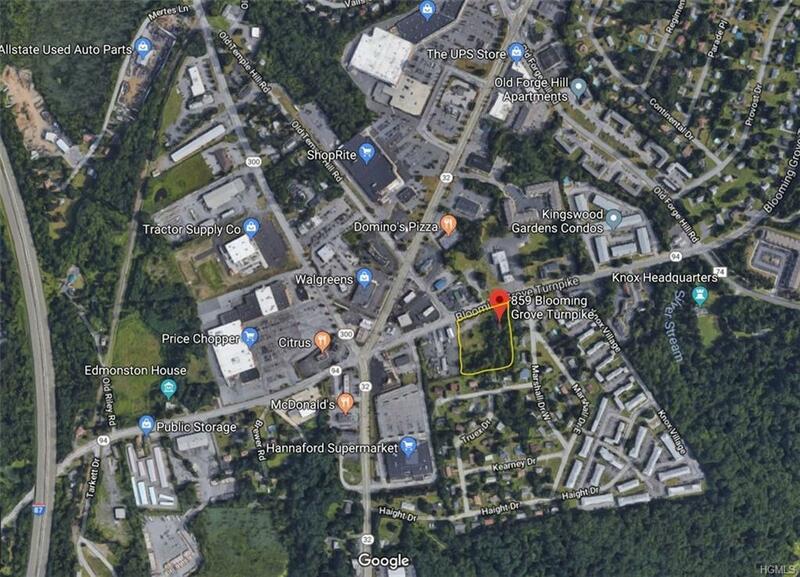 Exceptional opportunity - these lots are steps from the busy intersection of Route 32, Route 300 and Route 94 (Blooming Grove Tpke). If the future plans are too much to think about today, renovate the existing structure and hold the plans for the future. Excellent visibility makes this ideal for any business, bank, retail, store, brokerage, dealership, salon, gas station... The property allows easy in and out truck access with 3 curb cut outs already in place. Drive by and see the location!Come see this great property in a busy location and MAKE AN OFFER before it's snatched up by your competition! Listing courtesy of Diana H. Murphy of Homesmart Homes & Estates.